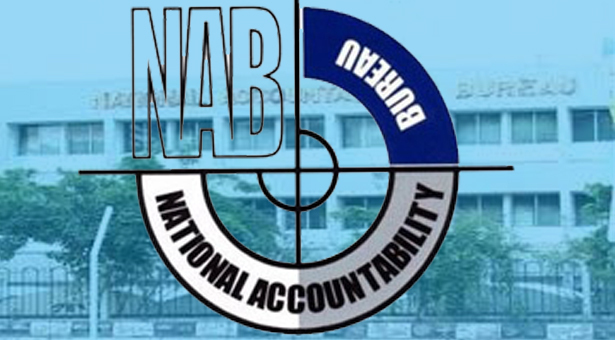 The Supreme Court (SC) on Tuesday questioned the National Accountability Bureau’s (NAB) ‘double standards’. Hearing the bail application of Sindh Information Ministry official Sarang Latif, a three-member bench, headed by Justice Gulzar Ahmed, rejected the request while observing that NAB seemed to have a lack of interest in the Rs 5 billion case as the anti-graft body does not have the same approach in every case. “It seems the institution is being ‘politicised,’” the bench observed, as Justice Qazi Faiz Isa criticised NAB’s intention of reaching a plea bargain in the case. He said the accountability body must form a uniform policy for all cases and not adopt a different approach from case to case. Justice Gulzar also accused NAB of “colluding” with its targets and asked why it so often offers plea bargains. Justice Gulzar further recalled that when the Supreme Court rejected bail requests in the Raisani case, NAB had approached subordinate courts and secured bail anyway. “If the Supreme Court turns down bail petitions, the accused gets out in two months,” he noted.